We strongly believe in cooperation & collaboration – and facilitate both. We are honest and don’t promise anything, we are not able to achieve. As we expect reliability from our partners and clients, we work reliably ourselves. All our results have to fulfill our high quality standards. We are certain that our outcomes matter, because they are hand-picked and thoroughly developed. Theory is nice, results are better. We focus on solving your innovation needs in a systematic way and on delivering structured results that are a perfect fit for your challenges. We put great emphasis on individuality: Each project is fully customized to your current challenges and we personally assist you on your journey. We are convinced that collaboration unites the strength of each individual member. Thus, we enjoy working in a diverse team with you towards one joint vision. Every action has an impact. We aim at creating responsible, long-lasting cooperations in accordance with our society and environment. We bring a variety of experiences and competences to the table. We cooperate with a worldwide network of reliable partners that are located in the most vibrant innovation and startup communities. They provide us with a direct link to startups in their respective hubs. Our team has a long-term experience in corporate, startup, not-for-profit and public service organizations. This puts us in an ideal spot to really understand the needs, language and culture of our clients and partners. We apply Open Innovation methodology to find the best startups and design beneficial cooperations. Our long-term partnership with winnovation consulting gmbh gives us the ability to work with profound experts in this field. 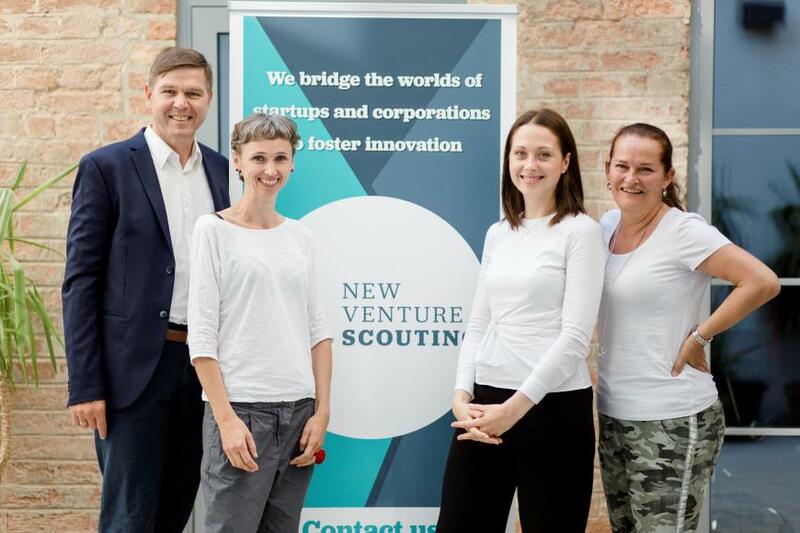 We are New Venture Scouting: A diverse and multidisciplinary team of innovation and entrepreneurship experts located in Vienna since 2013. Werner has many years of experience in top management positions in public service administration and corporations. 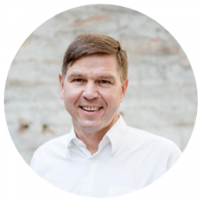 In the last few years he has invested in startups and shared his knowledge and experience as a Business Angel („Austrian Business Angel of the Year 2012“). Understanding both worlds puts him in an excellent position to bridge the gap between corporations and startups at New Venture Scouting. Additionally, learn more about his current functions and individual services here. Alexandra previously worked as an assistant for several managing directors and has vast experience in PR, Human Resource Management and Marketing in the industrial area, health sector and EDV. She graduated in “Commercial Sciences” at the Vienna University of Economics and Business and specialized in Human Resources and the Russian language. 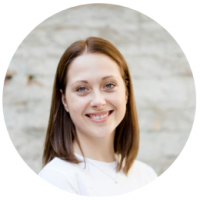 Anna has worked in the field of education for more than ten years, where she gained experience in project management and process support. 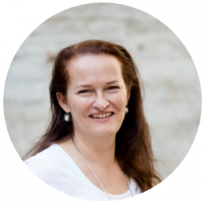 She studied “Pedagogy” and “Social Economics” with a focus on innovation and organizational development at the JKU Linz. At New Venture Scouting she takes care of project management, startup relations and scouting. Larissa majored in Entrepreneurship & Innovation and Change Management at Vienna University of Economics and Business. 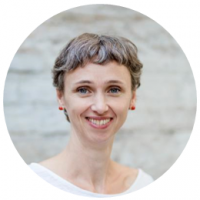 She gained valuable experience in the Austrian startup ecosystem while working at AustrianStartups. Her responsibilities lie in the relations with start ups and the implementation of projects as well as Social Media Coverage.